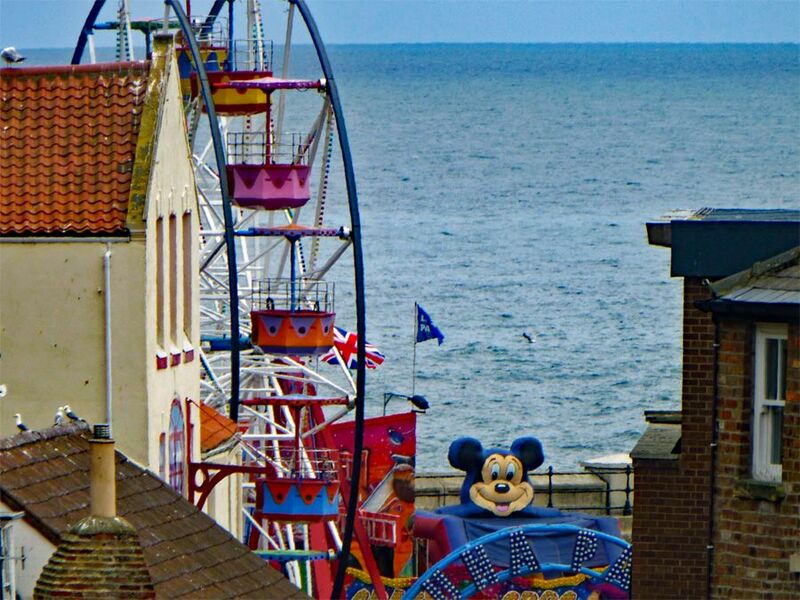 Brilliant location. My family and I stayed in Betty's Place for one week and it was lovely. It was clean,spacious and comfortable. A home from home...The location was perfect too. Although the house is close to all the shopping and amenities it was very quiet. 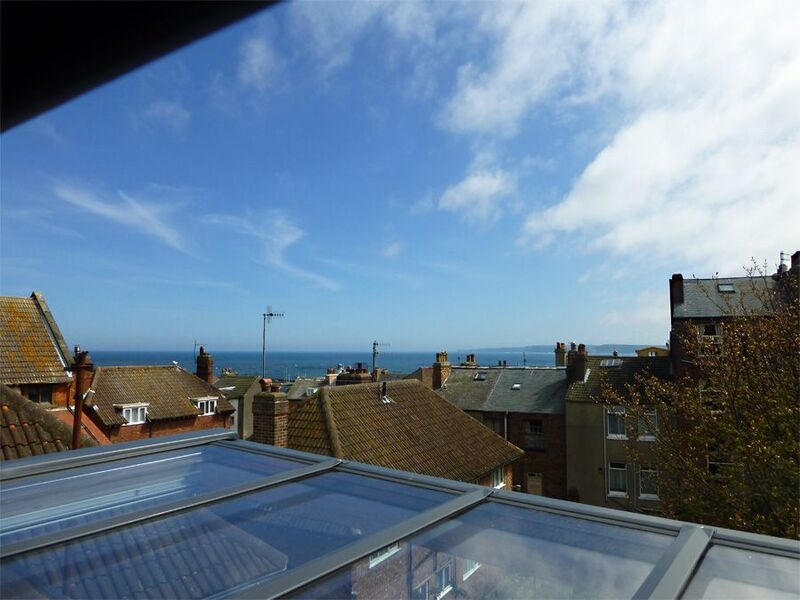 Very convenient and only takes about ten minutes and you're right on the seafront. 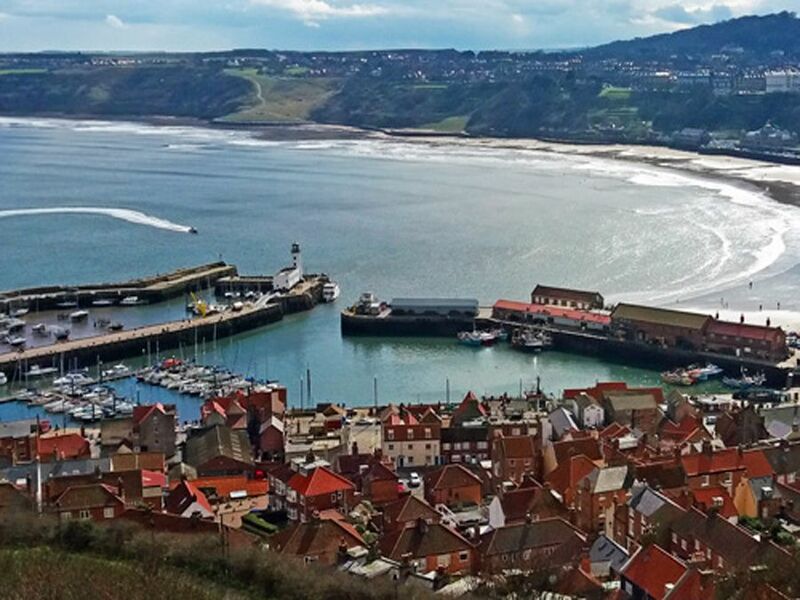 It was our first ever holiday in Scarborough and would book again if we ever return. 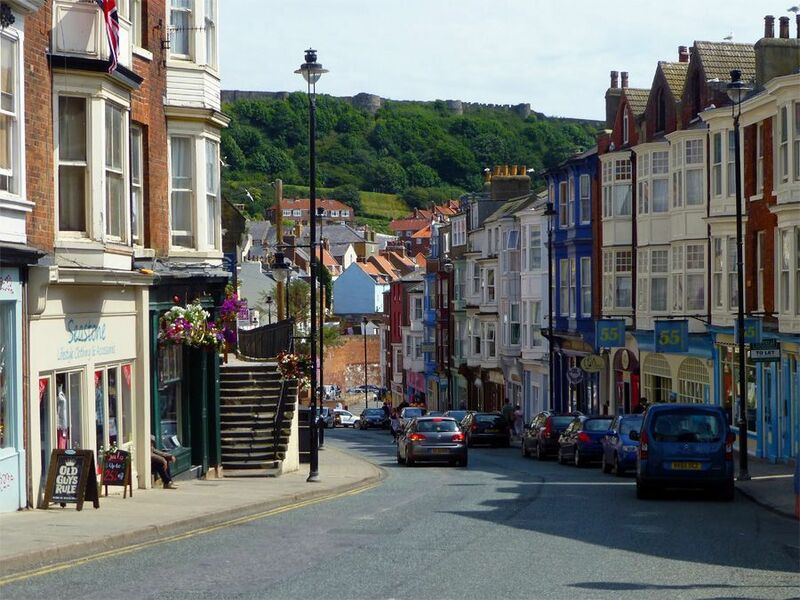 A 3 bedroomed Old Town Cottage near to Scarborough Foreshore and all seafront amenities. Entrance Hall. 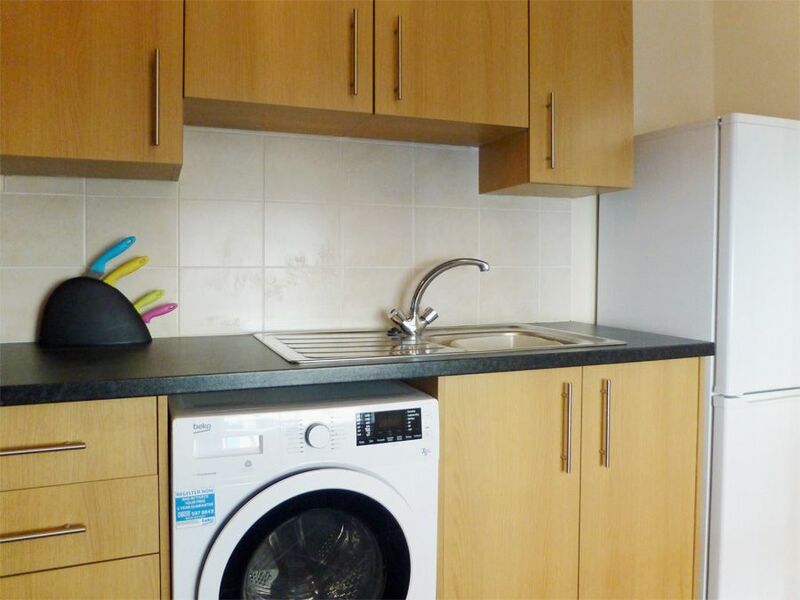 Fully-equipped kitchen: fridge-freezer, washer, oven, hob, extractor. Lounge / Dining room with 2 and 3-seater leather sofas, TV and dining table for 6. Patio doors open to a small enclosed patio area - lovely to sit out on a sunny day as it catches the afternoon sun. 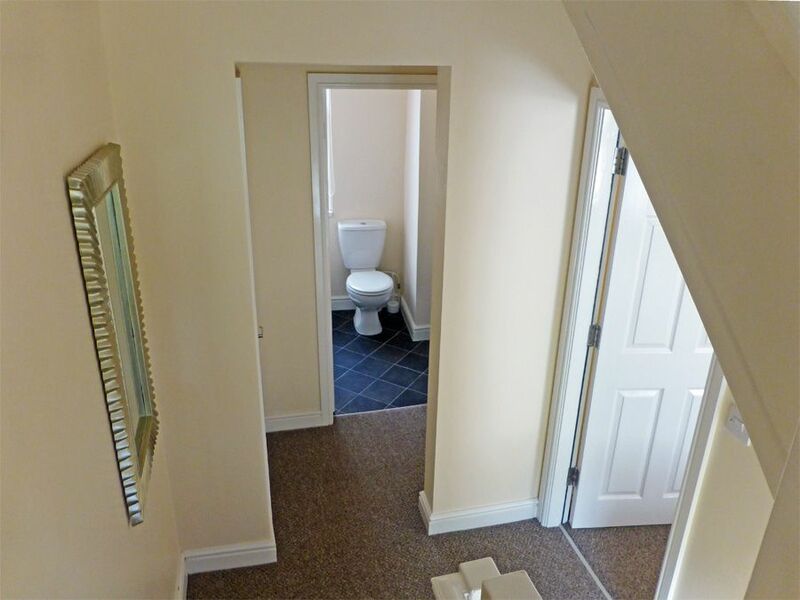 2 bedrooms - 1 twin and 1 single. 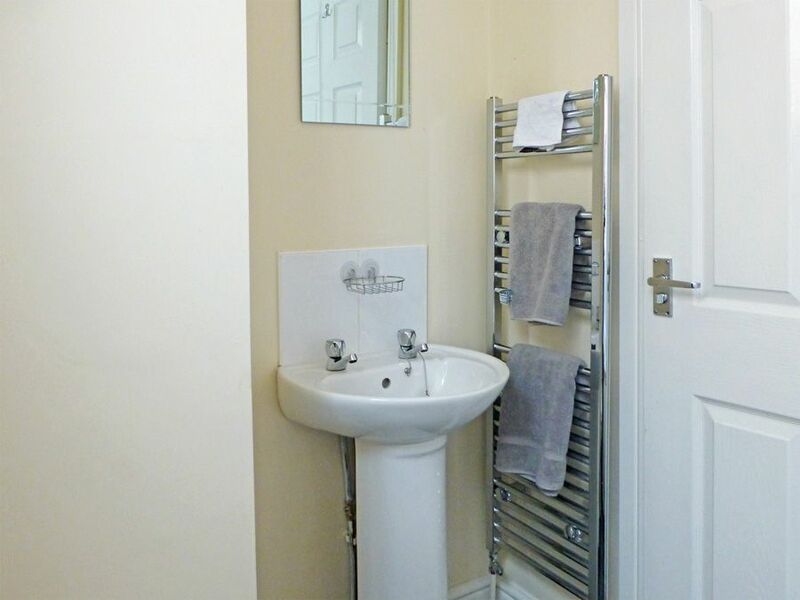 Bathroom with bath, WC and hand washbasin. Shower over bath (run from combi-boiler), glass shower screen. Heated towel rail. 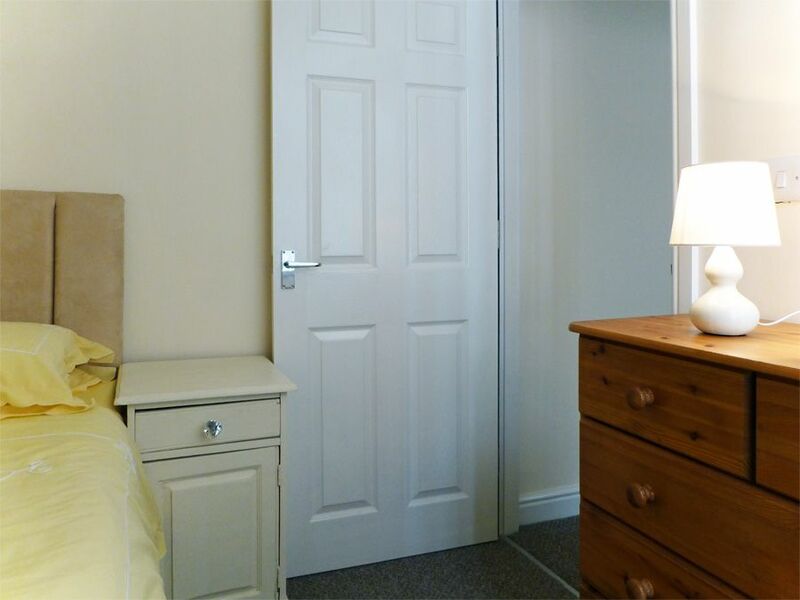 1 double bedroom with adjacent "cloak" room with WC, shower and hand washbasin. 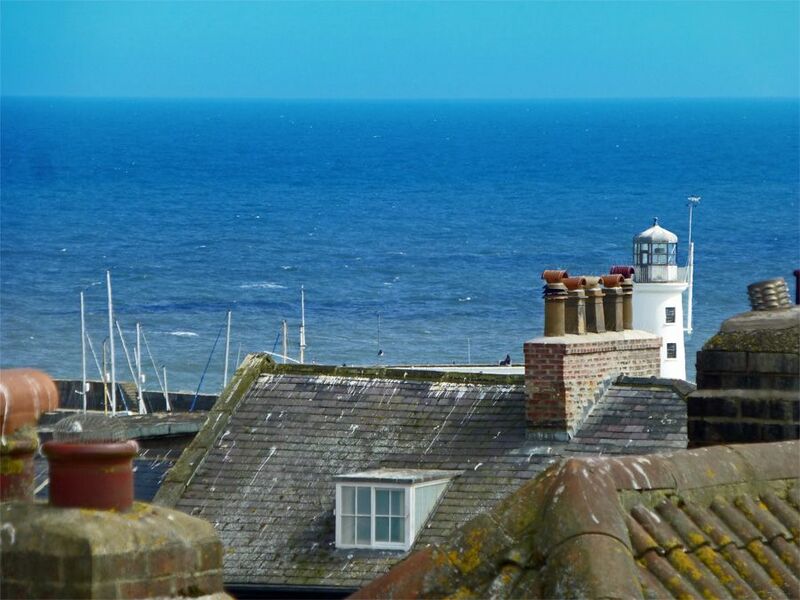 You can see the Lighthouse and sea over the roof-tops from this lovely room. 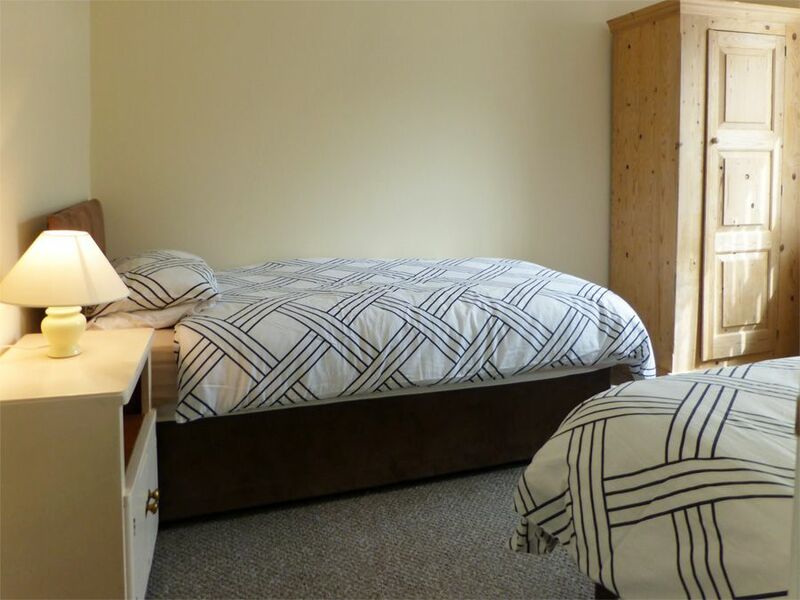 Bed linen and utilities included. Free WiFi, SKY Sports and basic SKY channels. 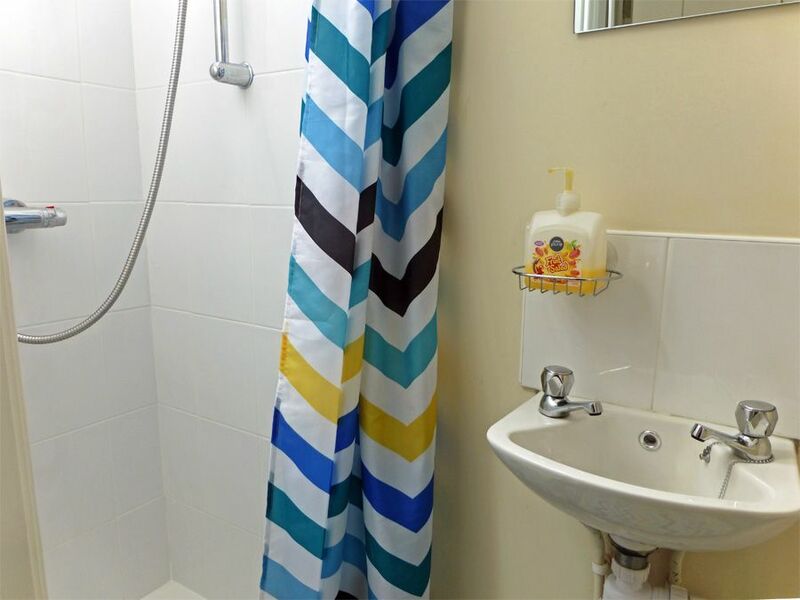 Tea-towels and bath mats provided but PLEASE BRING YOUR PERSONAL TOWELS. Gas central heating and combi-boiler. Parking permits for non-designated on-street parking in the vicinity of the property, for 1 vehicle for the duration of your stay. Please let us know at the time of booking if more permits will be required. 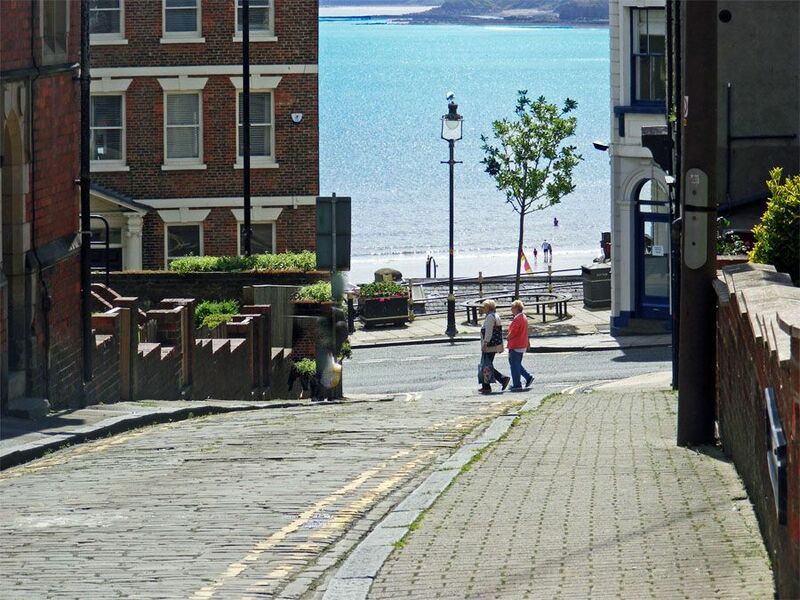 A walk-everywhere property - in the heart of Scarborough's delightful Old Town ... near the seafront, South Bay beach and harbours and convenient for all attractions and amenities Scarborough has to offer. 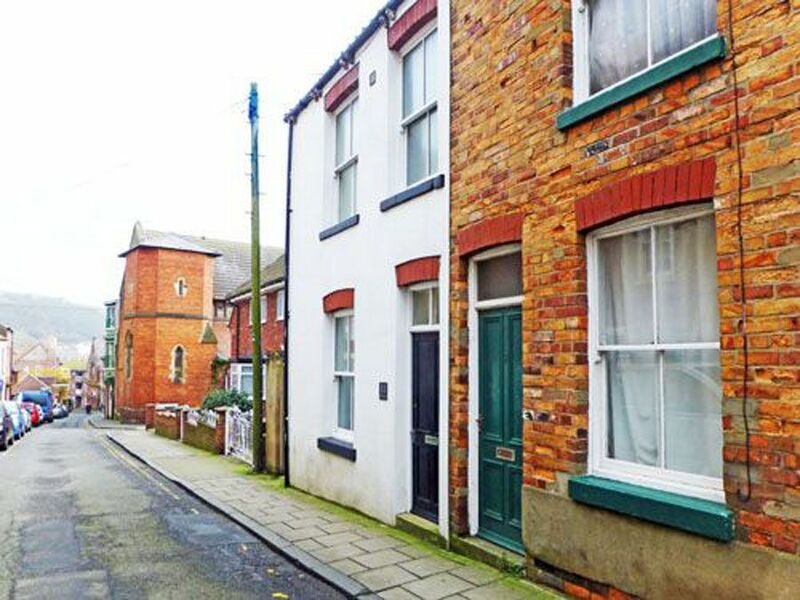 Access: this property is typical of Old Town cottages having accommodation set out over a number of floors. 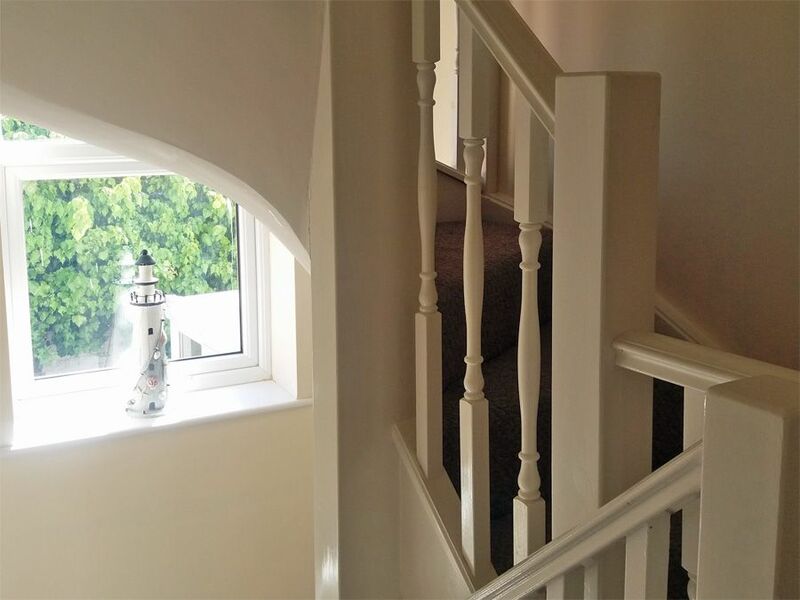 This property has winding stairs (see photos). 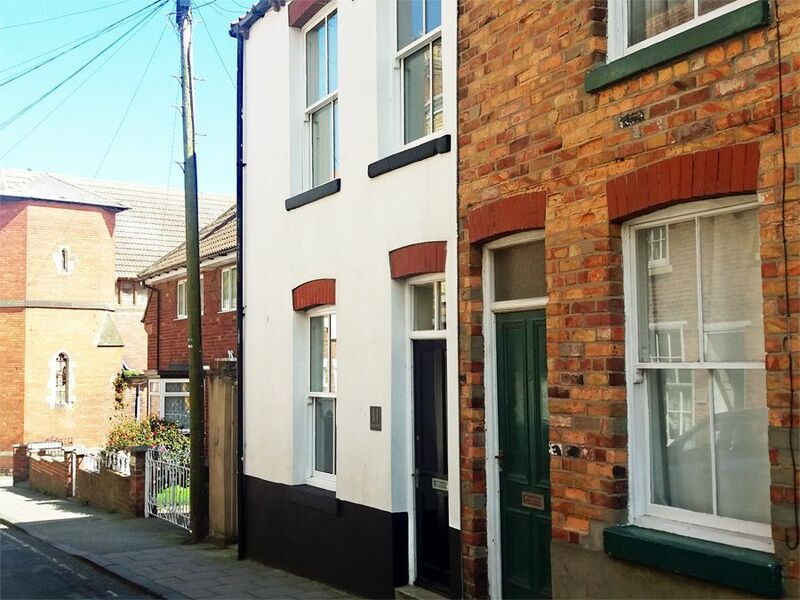 Note: The next-door neighbour is allowed access around the rear of the property to move his bin to the front of property for weekly collection. No gatherings or events at this property please. Most suitable for couples and family groups. Betty's Plaice is a hidden gem. The location is excellent. 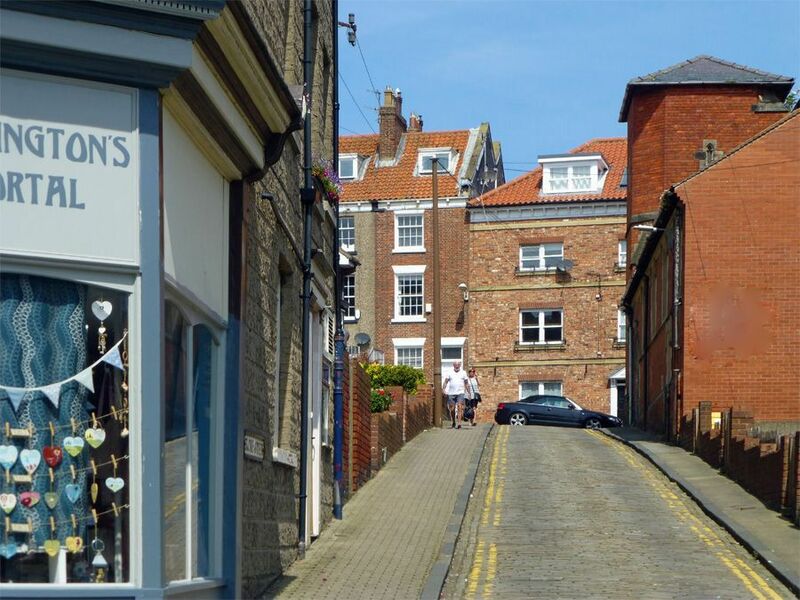 It's less than 2 minutes walk to the beautiful and varied old Market which contains a variety of shops and two cafes. 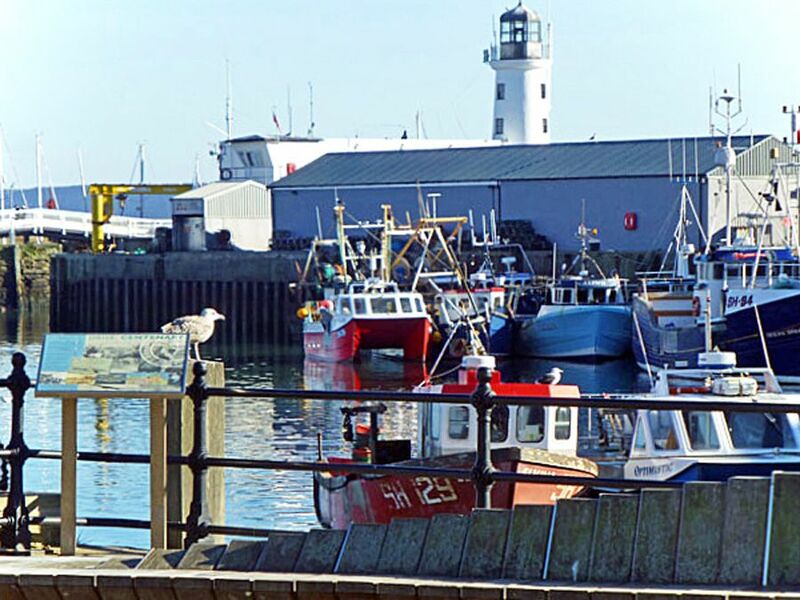 It is less than 5 minutes walk to the town shops and ten minutes in the opposite direction takes you down to the old harbour and South Bay. 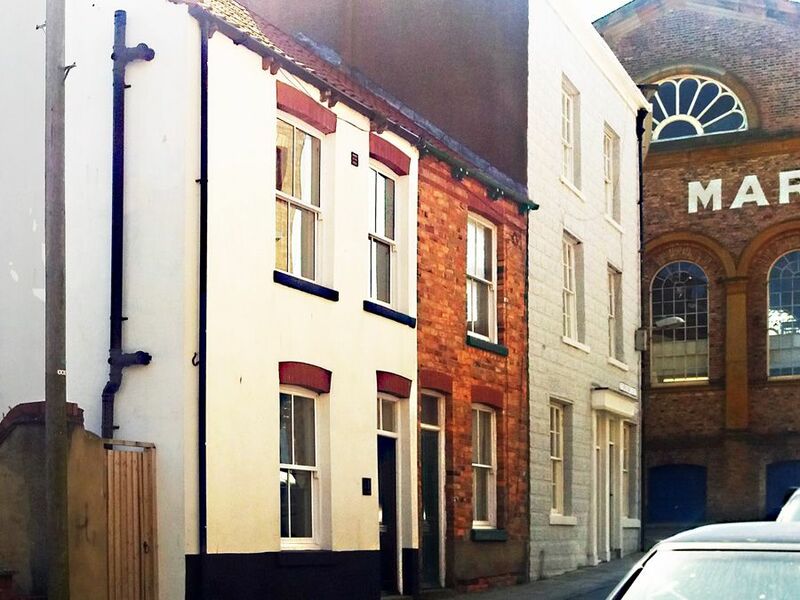 Despite being so close to the town it isn't a rowdy or particularly noisy location. 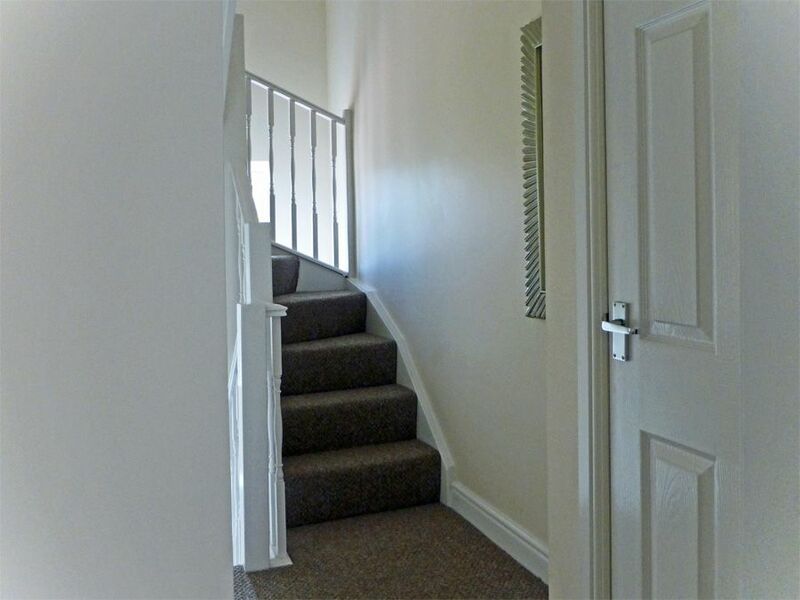 The house is very comfortable and has a lovely friendly and homely feel. We all thoroughly enjoyed our stay and look forward to a return visit. I would thoroughly recommend a stay here you won't be disappointed. Cosy Cottage everything you need Nicely situated cottage just a short walk to the sea front shops pubs cafes and very freindly people we had a good laugh, cottage itself very cosy everything you need managed to park the car right opposite and used the permits provided and it stayed there until we moved out didn't need to use it, good place for walking from north beach to south beach or you can use the open top bus, Overall good stay. 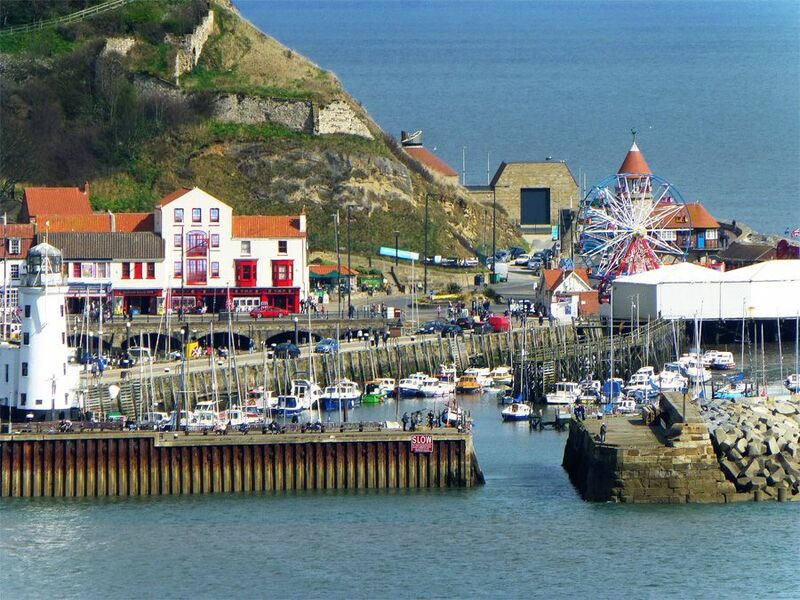 We loved Betty's Plaice as a family holiday. In a perfect location pretty much central to everything. It was clean cosy and comfortable. The yard wasn't up to much but it didn't matter. Betty's Plaice is full of character the rooms are spacious and I'd recommend it to anyone. 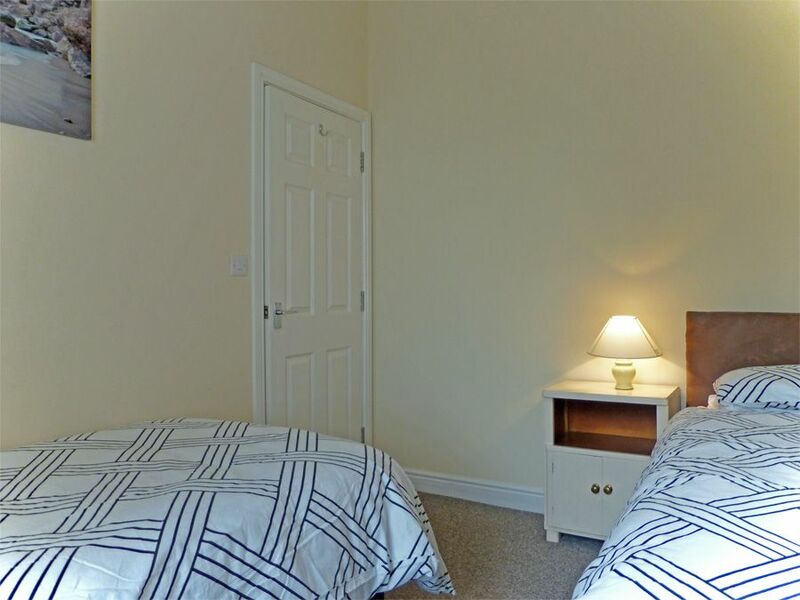 Bedwyns are helpful and easy to book with answering any questions you may have. 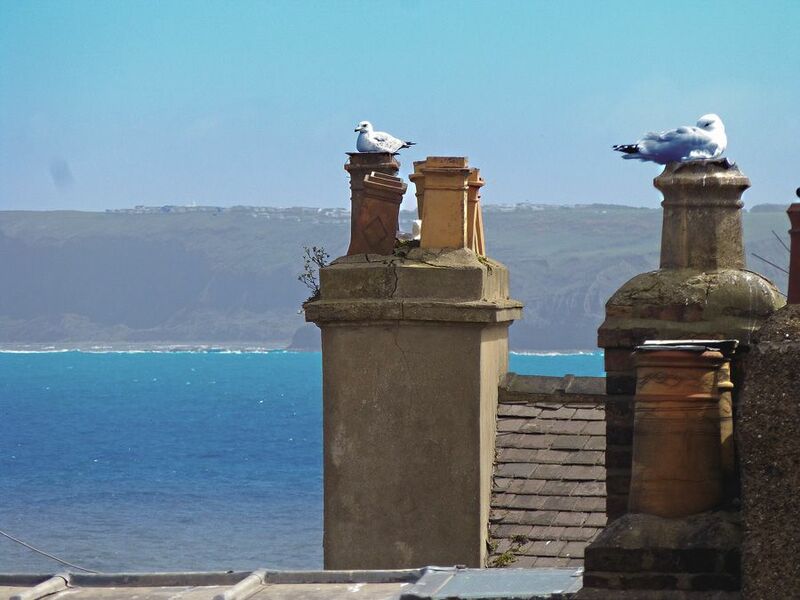 Stayed at Betty’s Plaice for one week and was more than happy with everything.The house was very clean and couldn’t find any faults.Beds and sofas very comfortable which for me was very important.Will definitely be going back again.